Last year saw a massive surge in the right to repair movement, which seeks to limit manufacturers' power to undermine repairs, by mandating certain design decisions to facilitate independent servicing of goods, as well as access to parts and manuals. More than a dozen states introduced right to repair legislation, which met with fierce opposition, led by Apple, whose recent shareholder disclosures revealed that the company views the longevity of its products as a serious threat to its profitability; in the EU, right to repair regulation took on epic proportions, with grassroots fighters taking on a massive, well-funded corporate lobby. The momentum for right to repair is only growing: independent repair is anti-oligarchic (allowing local businesses to benefit from fixing their neighbors' property), environmentally necessary, and it enables self-reliance and the ability to customize or modify your property to suit your needs. 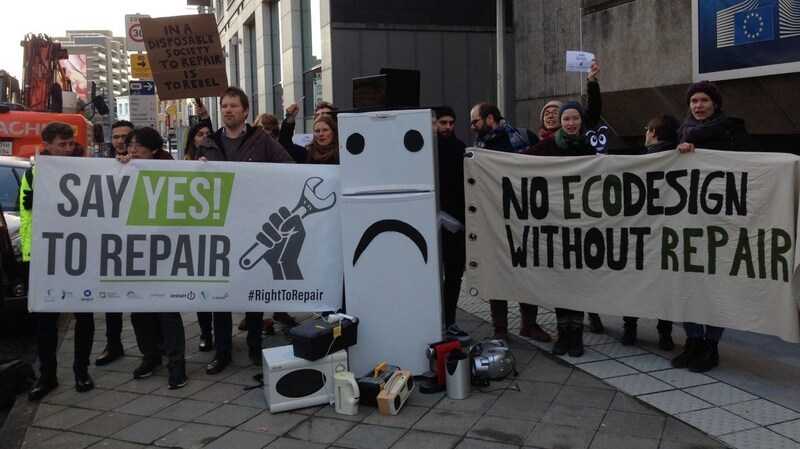 In an excellent roundup on Naked Capitalism, Jerri-Lynn Scofield enumerates the many Right to Repair fights being waged across the world, with notes on their progress. Under Australian law, customers are entitled to a repair or replacement, and sometimes a refund, if a product is faulty, according to the Australian Competition and Consumer Commission, which sued Apple. Some Apple customers saw Error 53 as part of a general effort to prevent users from going to non-Apple stores for repairs. More recently, the subject of whether its farmers need a right to repair has emerged (see Do Australian Farmers need a Right to Repair? for further discussion).